Vantage has built in support for MetaSlider. 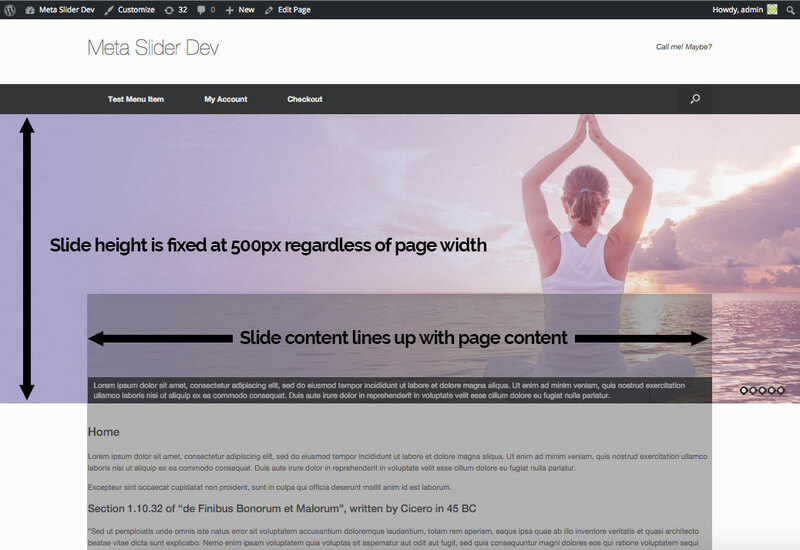 Using the Vantage theme settings you can easily choose a MetaSlider slideshow to display on your homepage. In most cases the modifications that Vantage makes are useful, but they can have an undesired impact particularly on Layer Slides. If you have already set up your layers, make sure you open the layer editor and reposition the layer after making these changes. Video Backgrounds Not Auto Playing?